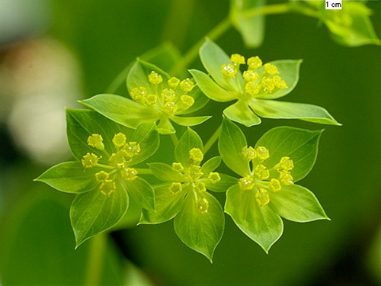 These herbs, singularly and in combination, invigorate “chi” or “prana”, which can be loosely defined as the life force that makes us living, breathing individuals. 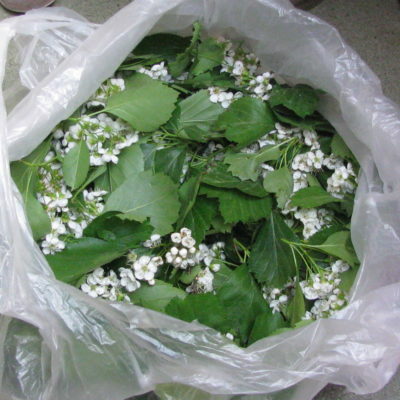 Adaptogen herbs, and this combination of Schisandra, Rhodiola & Eleuthero in particular, help normalize cortisol production; regulate blood sugar levels; protect the liver from external invaders such as chemical or radiation residues; eliminate metabolic waste; and protect cells from oxidation, including DNA damage. Our Adaptogen Compound enhances mental and physical performance, improves memory and brain function, and helps to normalize cardiac activity. 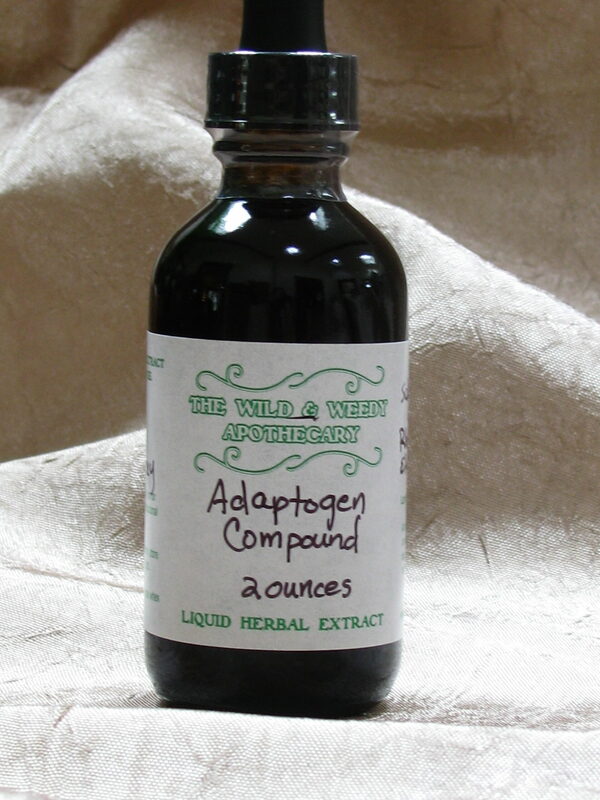 Adaptogen herbs in general also improve physical as well as mental performance and recovery, and the help promote the body’s ability to adapt and respond to stressors. 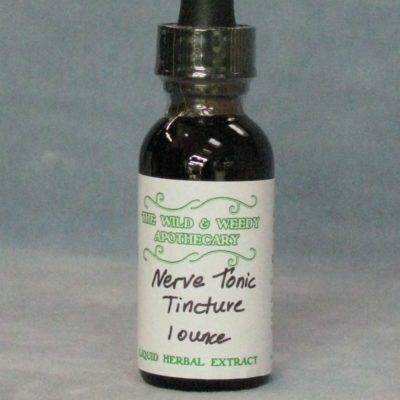 There are no known toxicity levels with these herbs if used accordingly. Ingredients: Eleutherococcus senticosus root 2:1 – 60%; Rhodiola rosea root 1:4 – 50%; Schisandra chinensis berry 1:2 – 70%; organic cane alcohol.